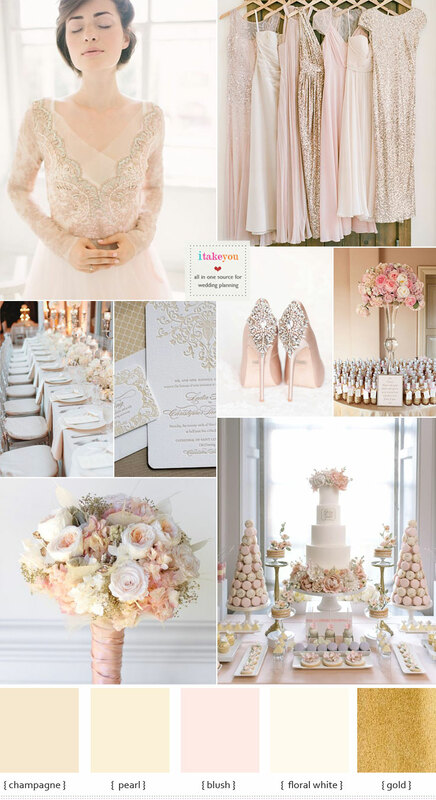 Champagne wedding theme with blush accents can be used at any time of the year. 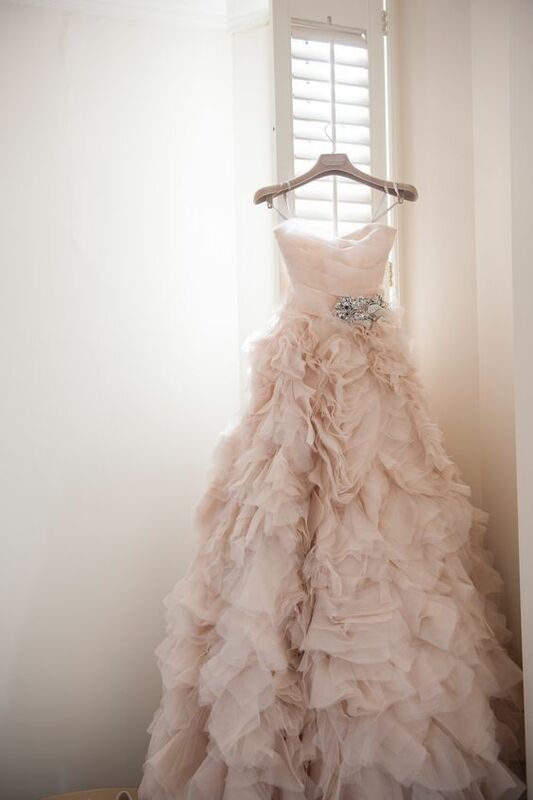 If you wish, add an accent colour in a seasonal hue to tailor it to the time of the year in which you will be married. 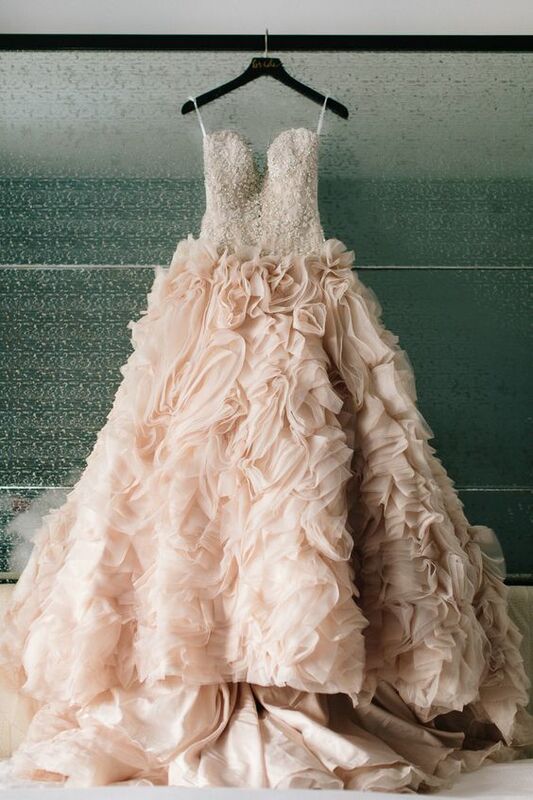 Champagne, gold and Blush are delicate and romantic for a formal spring wedding. Black, gold, and silver look spectacular for a New Year’s Eve wedding. Or simply enhance the metallic hues by pairing them with white, cream, or pale champagne. The results will be stunning. Bridesmaids : Your bridesmaid dresses are a great place to introduce your wedding colours. Choose a dress in either blush ,gold sequin or gold, unless you happen to find an elegant jacquard dress which combines both metallic hues equally. Wedding Cake : The wedding cake is a natural place to highlight your wedding coluors. Design a champagne cake with an elegant golden or blush design. Possible motifs include scroll patterns, acanthus leaves, or gold monograms. Cakes with round tiers are always nice of course, but you may also wish to consider confections with a more unique form, such as square or octagonal layers. An antique crown would be a magnificent topper for such an exquisite wedding cake. 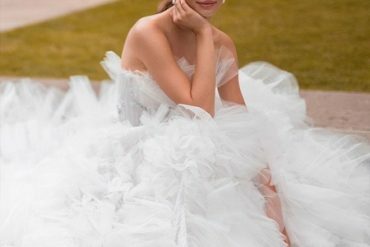 Bride : The bride can choose a blush wedding gown with metallic embroidery, wear rose gold or gold wedding shoes, and carry a mix blush bouquet tied with blush ribbon. Hayley Paige Bridal Gowns, Wedding Dresses Style HP6560 by JLM Couture, Inc. This A-line wedding dress from Essense of Australia flatters all figures with strategic & elegantly placed tulle. 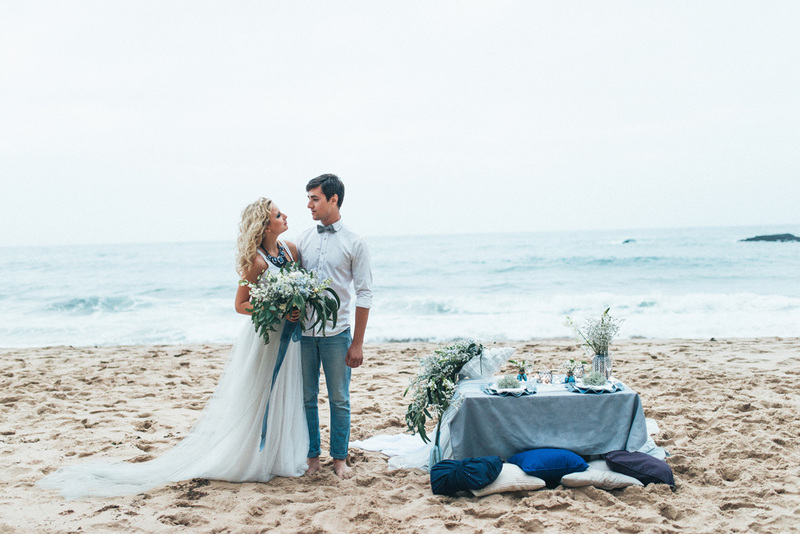 A Champagne wedding theme is timeless and elegant. It is ideal for a formal wedding at any time of the year, and is a very easy colour scheme to coordinate. Any formal wedding could be enhanced with a regal champagne and gold colour palette. Divinely gorgeous. This blog oozes with style and fashion. One look and you’ll know what we mean.